This new composition by Mack Wilberg is a perfect example of the beauty of simplicity. 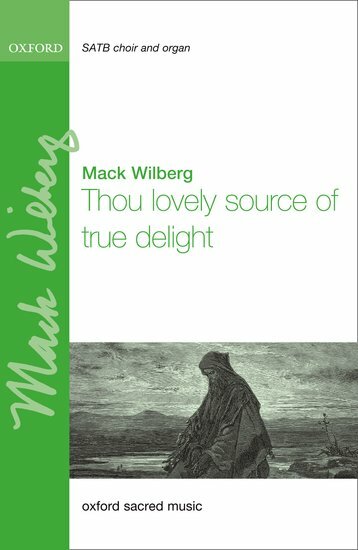 Combining words from the eighteenth and twenty-first centuries, the text of Thou lovely source of true delight portrays an affectionate yet powerful sense of reverent praise and wonder. Wilberg's music is the ideal match, with an original, tuneful hymn melody running throughout, amid a variety of choral textures and dynamics, all underpinned by affecting harmonies in the accompaniment.